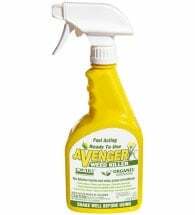 Kills moss, algae & weeds within hours! Monterey Herbicidal Soap is a fast-acting, non-selective weed killer that can be used within vegetable and flower gardens, landscaped areas, and lawns. May be used in cultivated areas prior to planting grass, flowers and vegetables. Areas can be re-sown five days after treatment. 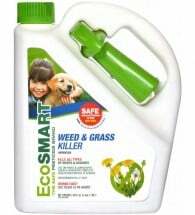 Apply around buildings, sidewalks, fences, trees, bark mulch, driveways, patios and gravel – will not stain. Mix 26 oz per gallon of water and spray weeds until runoff. 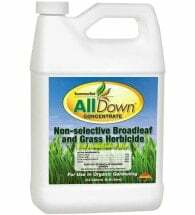 Apply the mixed solution at 2.5 – 7.5 gallons per 1,000 square feet. Any standard hand-held or backpack sprayer can be used. Avoid spraying desirable plants. 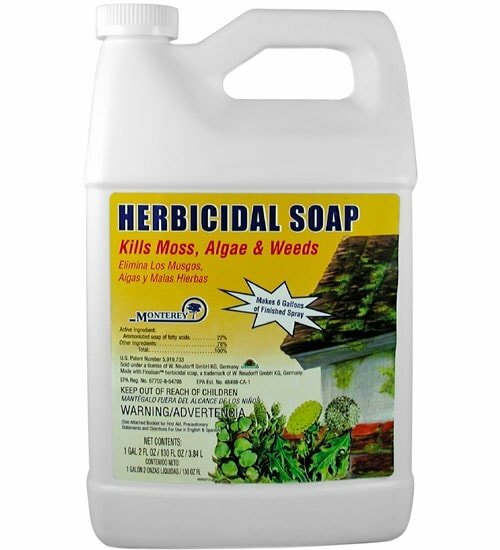 Best results are obtained with young, actively growing weeds, less than five inches in size. 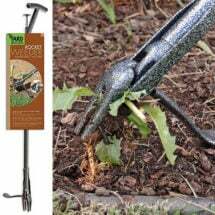 Larger weeds may require a second application. Works fast (see results in hours) without any synthetic toxins or chemicals.